Make the most of the Melbourne pub scene, and find the best happy hours around. 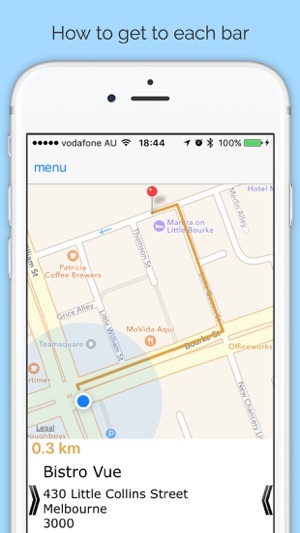 Our app uses your GPS to tell you what deals are near you right now, and when they are on. 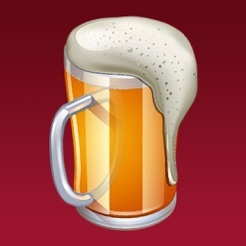 Or you can search for a particular pub, and see that they have. 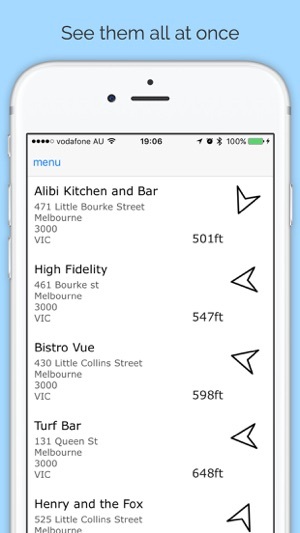 A very easy to use app, with all the latest deals for Melbourne. 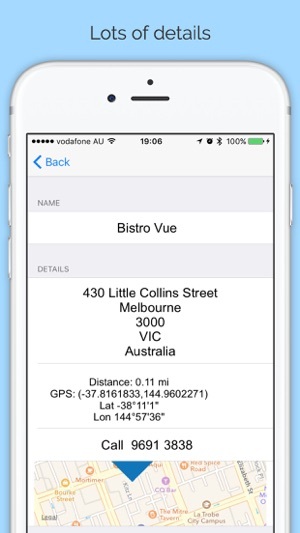 Brand new UI to get you to the bar as quickly as possible.